From humble beginnings reworking Nicki Minaj and Ying Yang Twins acapellas, he’d already gone on to national radio play, a residency at Fiction club Overtime, and collaborations with Brooklyn’s Shamon Cassette and South Africa’s Guns N Lazers. 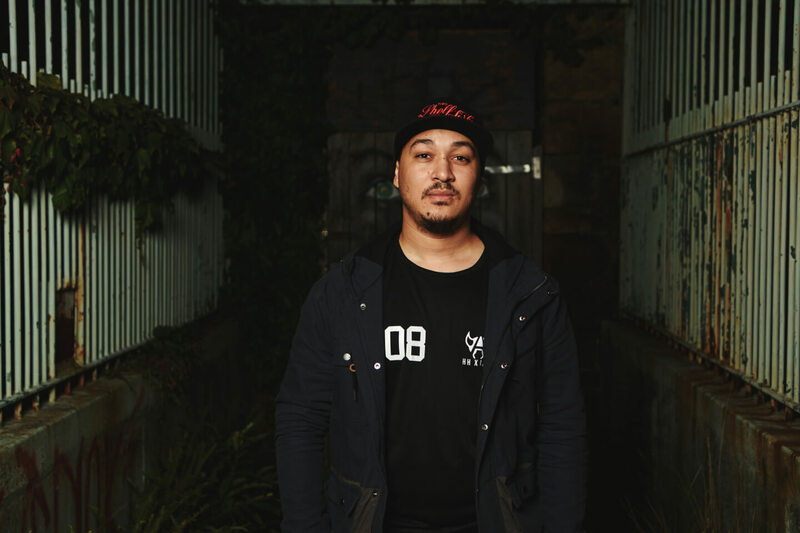 Two tracks on Das Kapital Presents: Overtime earlier in 2016 brought him to the forefront of South African dance music, before ‘All Hail’ dropped. And to cap the year, German label Ching Zeng put out his Cupcake EP to international acclaim. In between ‘All Hail’ and Cupcake, we released his remix of EJ von LYRIK x Benbo‘s ‘Keep It Funky (Oh No Ah-Ah)‘.